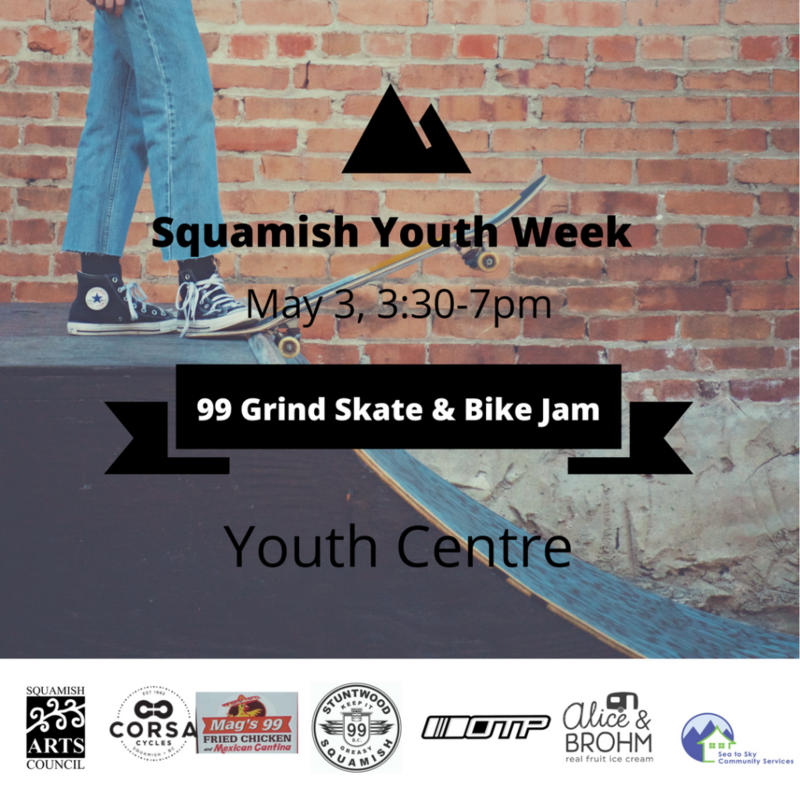 Squamish is proud to be celebrating Youth Week. 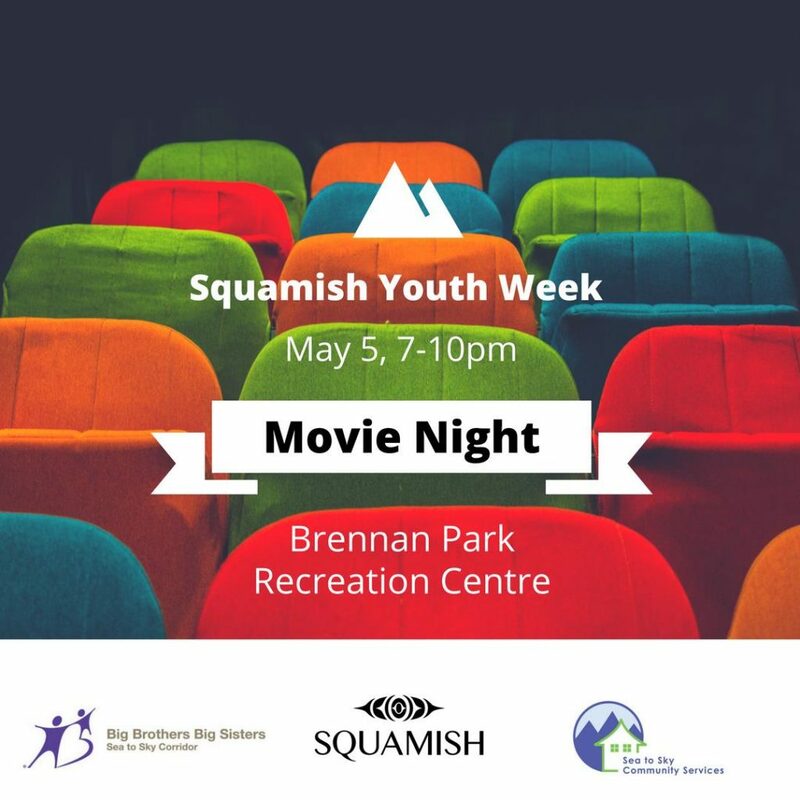 Since 2015, our agency has collaborated with District of Squamish Recreation Services, Big Brothers Big Sisters and local youth (YES – Youth Engagement Strategy) to provide activities and events for youth during this week long celebration of our communities’ youth. 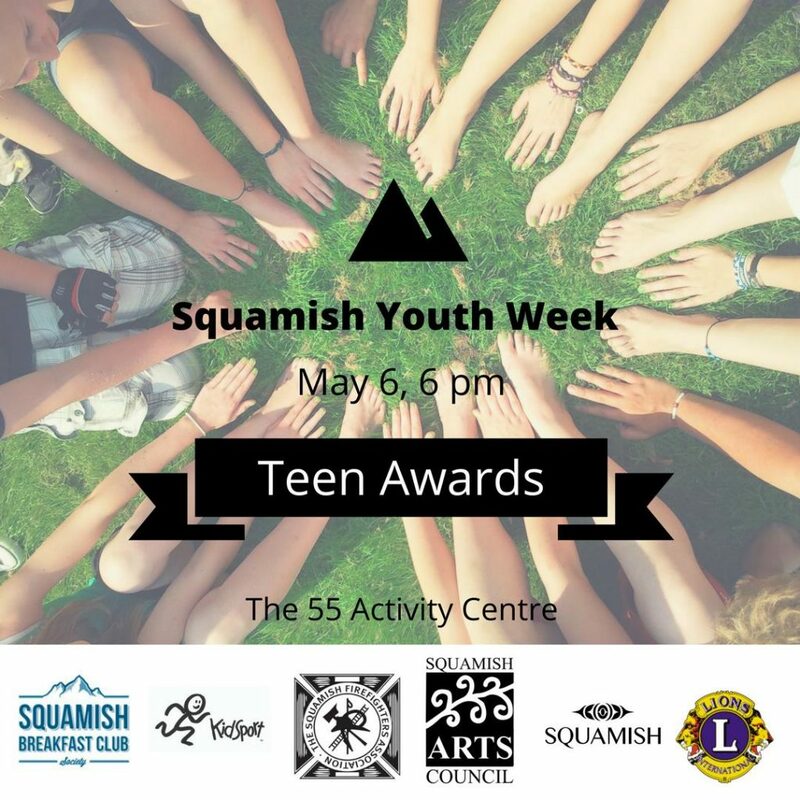 Youth Week is a large celebration of youth held annually during the first week of May. 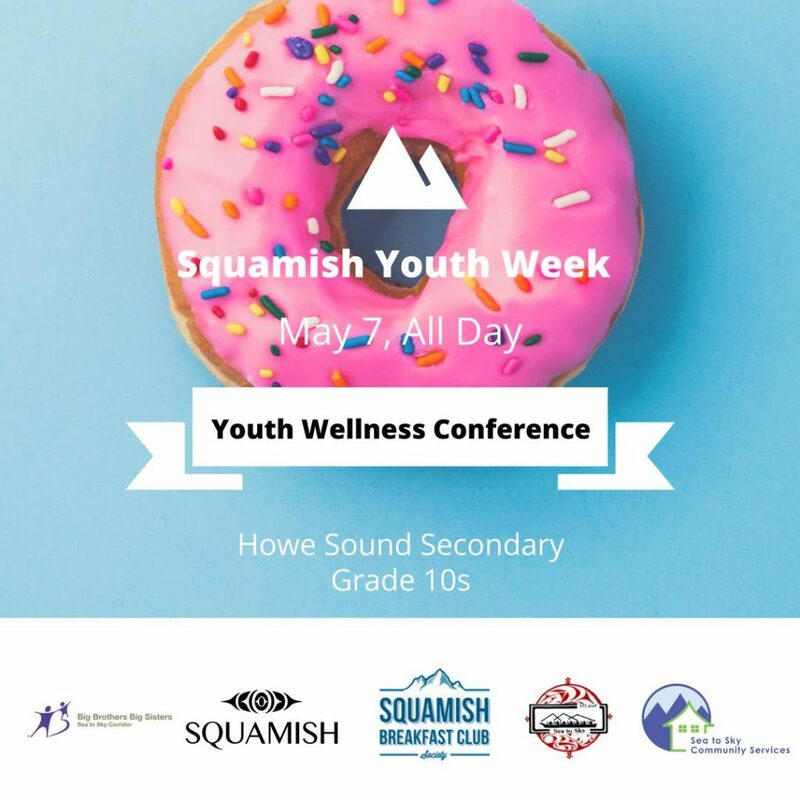 The intention is to build a strong connection between young people and their communities and to profile the issues, accomplishments, and diversity of youth across the province. 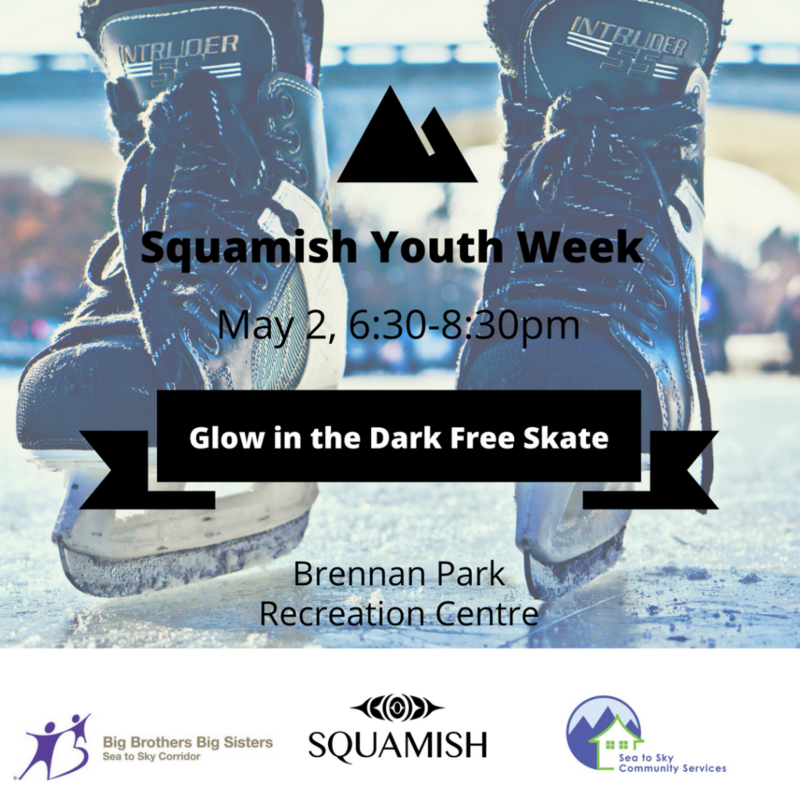 Youth Week has become an international celebration to promote awareness of youth. 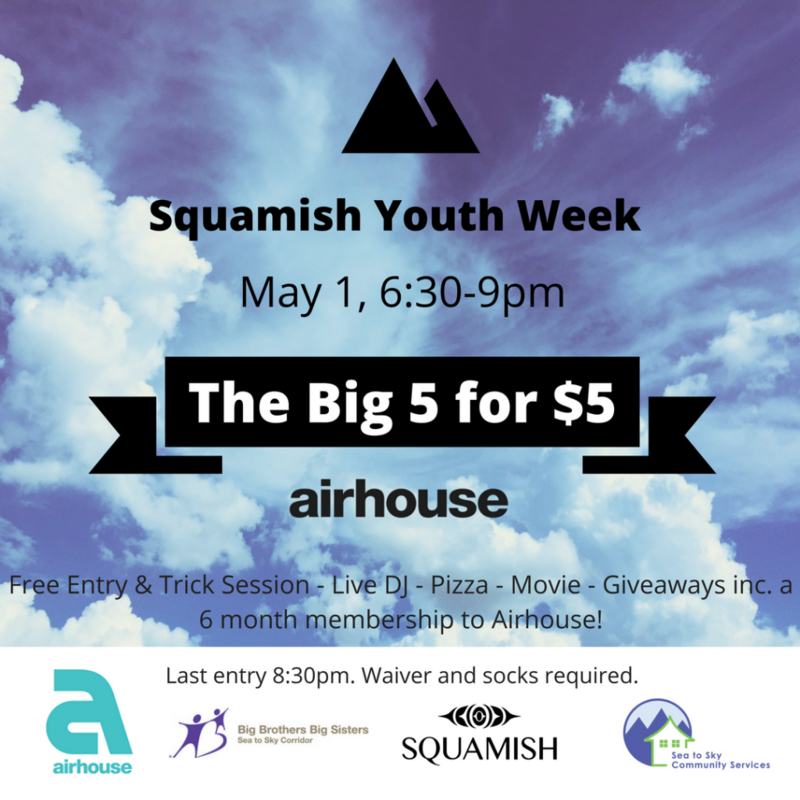 It is an opportunity for people around the world to learn about, and from, the youth of their community. 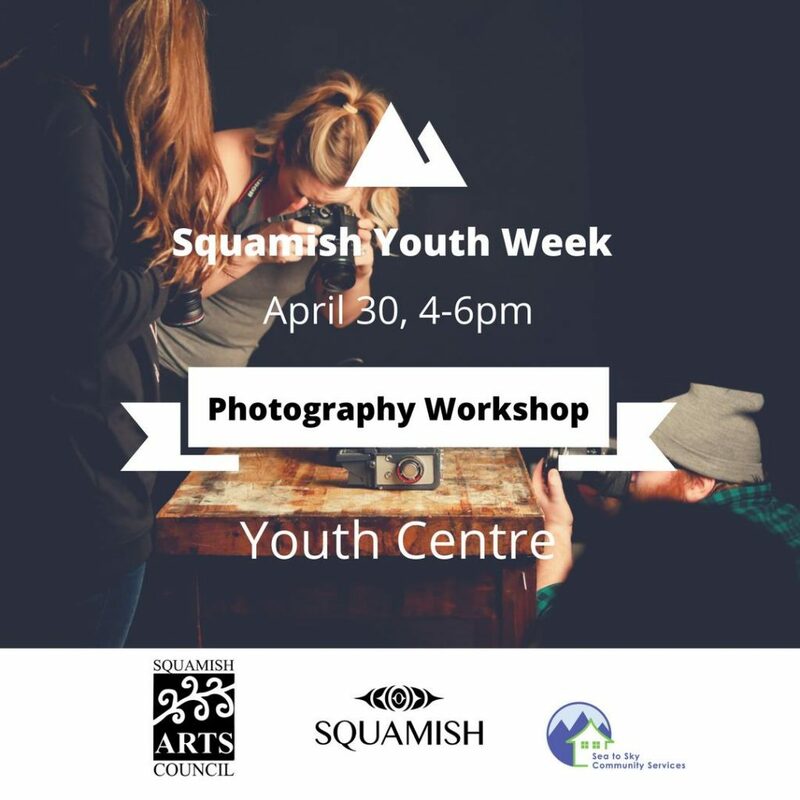 During May 1st to 7th, youth in Squamish will be participating in activities and events organized by many organizations, groups and business’s. 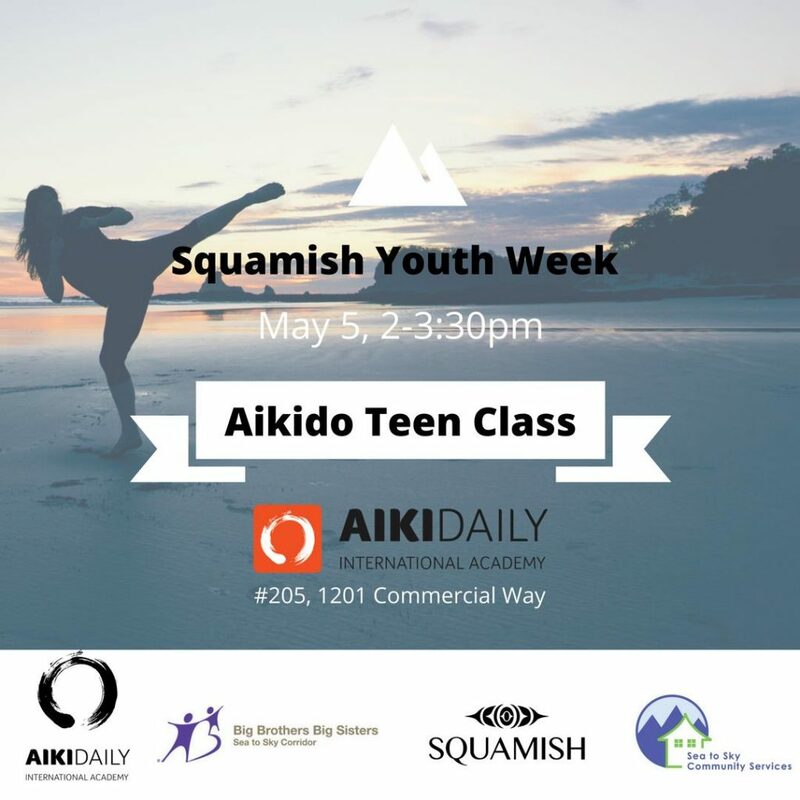 Details: Come to the dojo and try some Aikido with us. Aikido is a Japanese traditional martial art.